We've probably seen it happen a zillion times and we've maybe even done it ourselves once or twice: parking in a spot for disabled people. Yeah, we've all seen it happen before: a car blitzing into a parking spot reserved for the disabled only for its driver to step out seconds later on two perfectly functioning legs. Sure, if you ask the driver he'll probably have a whole battery of excuses to go with his blatant misbehavior and disrespect. Anything ranging from: "I'll only be a second", "I'm just picking up my wife" to "What's the rush? You're sitting in a wheelchair anyway!" and our personal favorite: "I DIDN’T SEE THE SIGN". Well, it's got to stop. 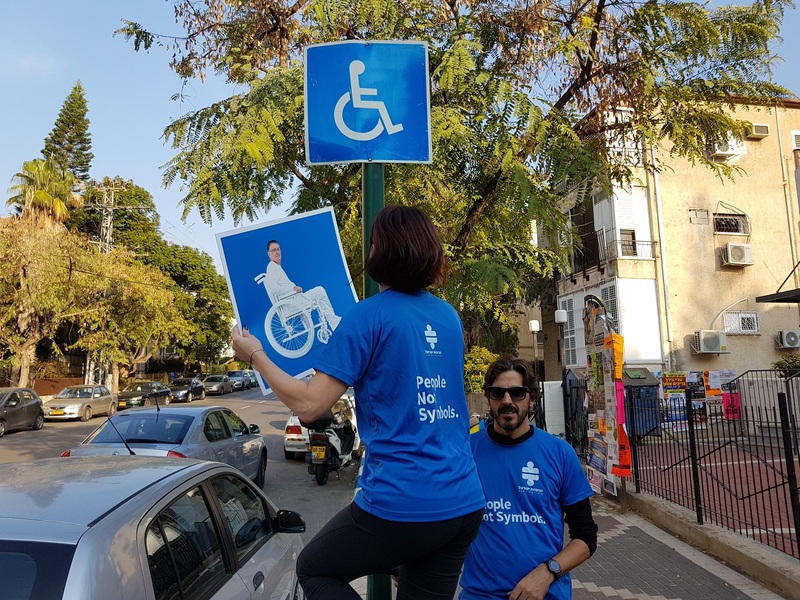 That's why 'Access Israel' decided for the December 3rd "International Day of Persons with Disabilities", to put a face on people with disabilities. 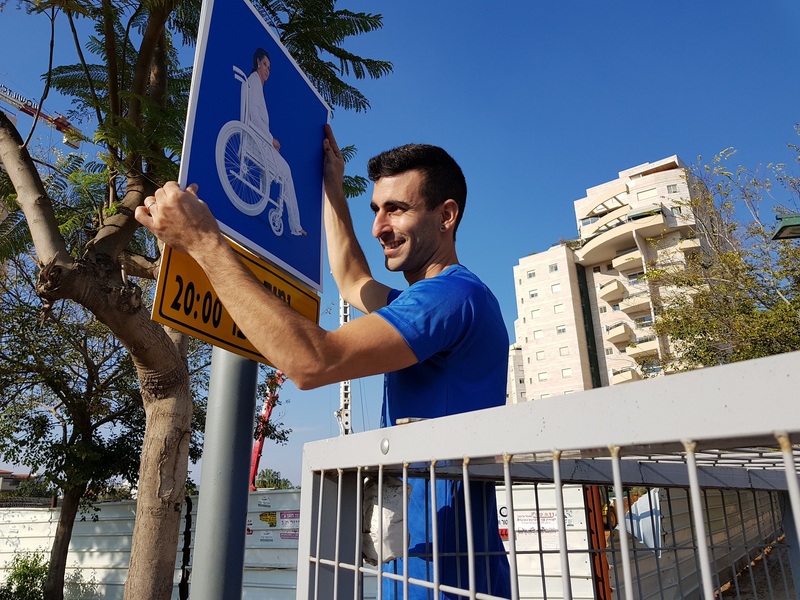 The NPO decided to raise the public's awareness to the issue by replacing the disabled icon on thousands of disabled parking signs throughout the country with the picture of real disabled people. 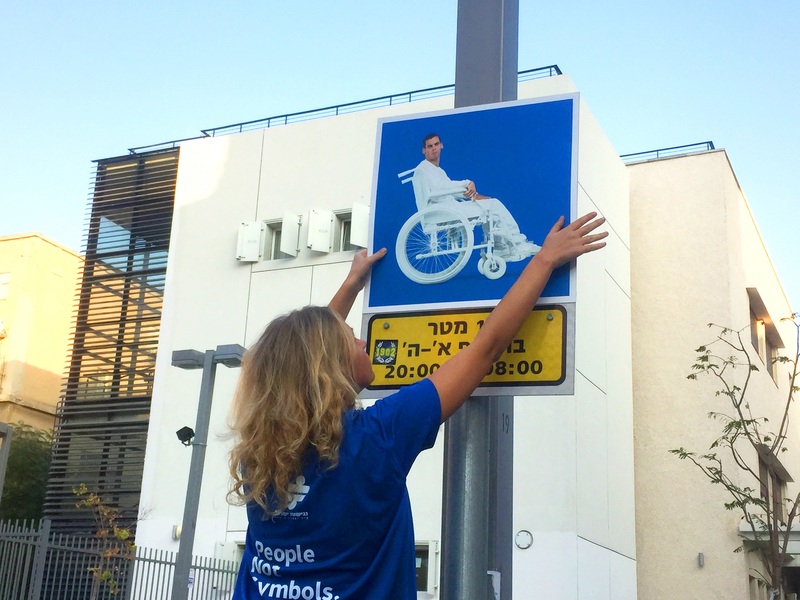 To do that, we photographed a total of 52 people including well-known disabled Knesset Members and Paralympic Medalists and uploaded their stories onto a dedicated website where people could read more about them and how they came to be disabled. 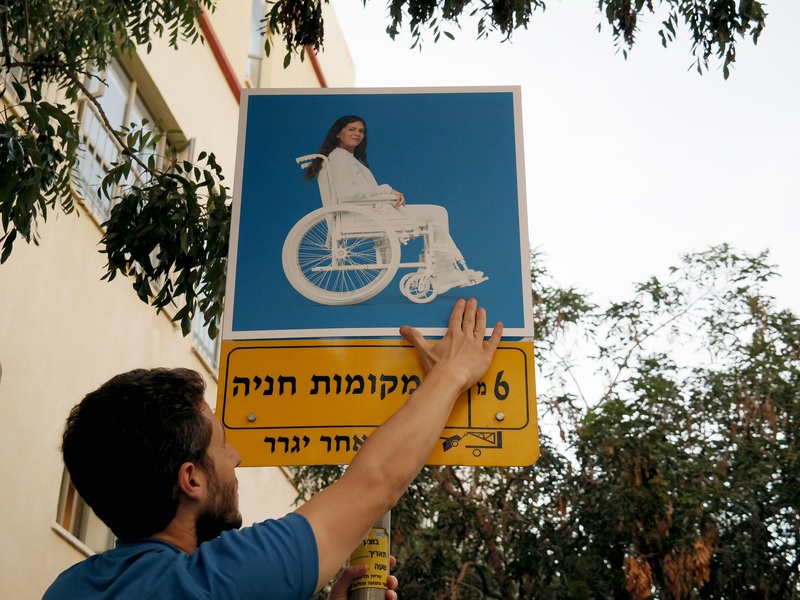 In Israel there are over 180,000 disabled people. 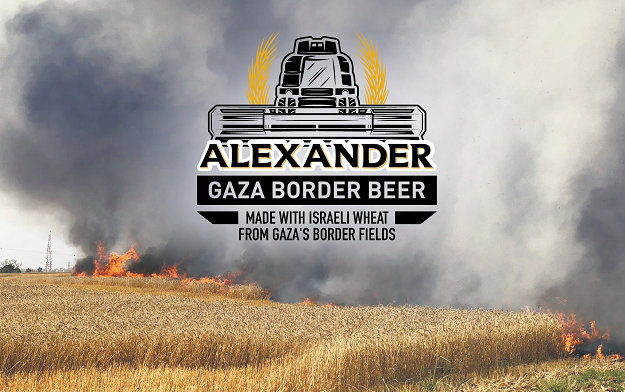 According to Israeli Police figures, more than 20,000 fines are handed out every year. Each year those numbers have increased, proof that disabled parking infractions are not only common but growing. 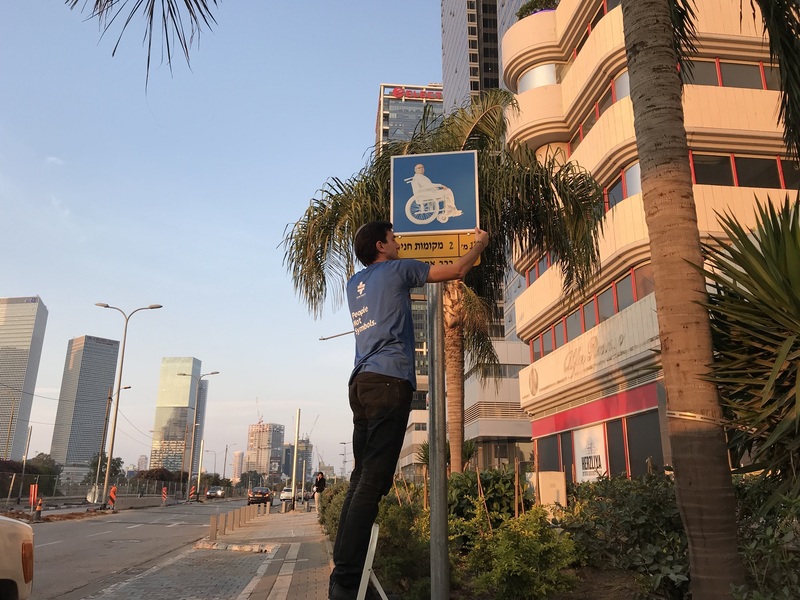 At the same time, requests for special disabled parking permits have grown at a year-on-year rate of 16% while city parking allocations have grown at a much lesser rate – a clear indication that respecting these specially allocated parking spots is an imperative as it impacts disabled people's quality of life and mobility. 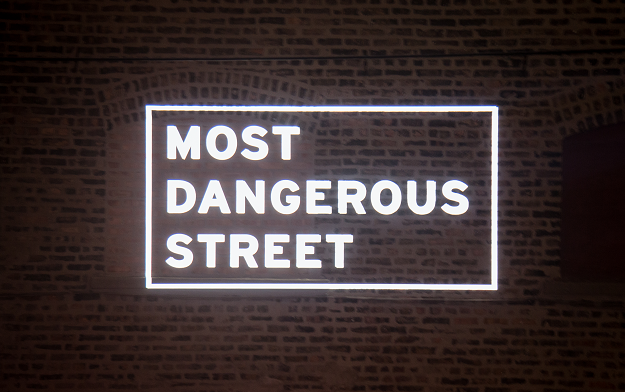 The project which was launched via a teaser campaign a few days ago, will go live on December 3rd with 12 agency teams spanning out over the country's cities and replacing signs overnight. 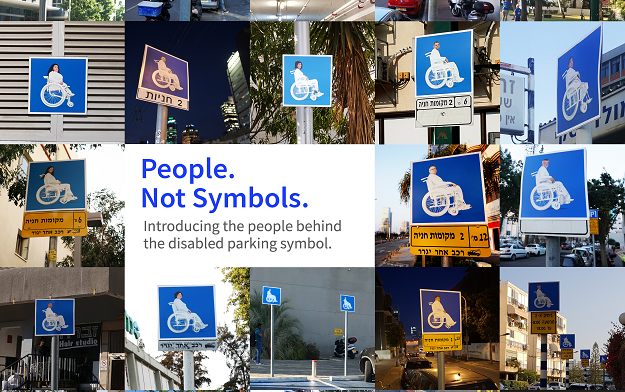 In places where we ran our test trials, the very action of replacing the signs with people's faces sparked interest and debate. 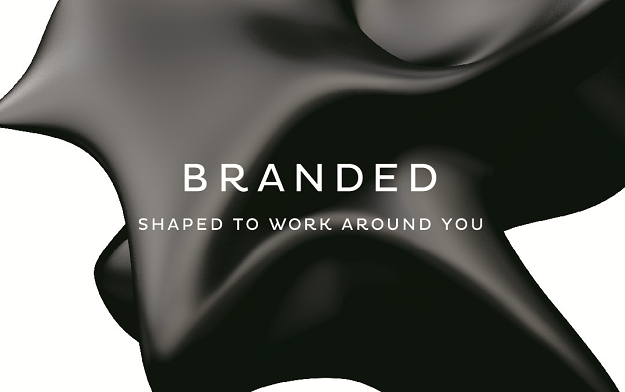 So this is bound to get interesting and create traction. Ah, and in case you're wondering we placed some hidden cameras to measure the number of infractions per hour – the results will leave you speechless. 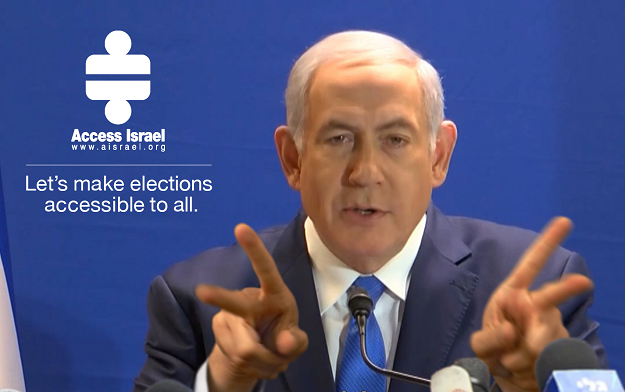 A campaign designed to remind politicians that making their speeches accessible to all is not an option but their duty. 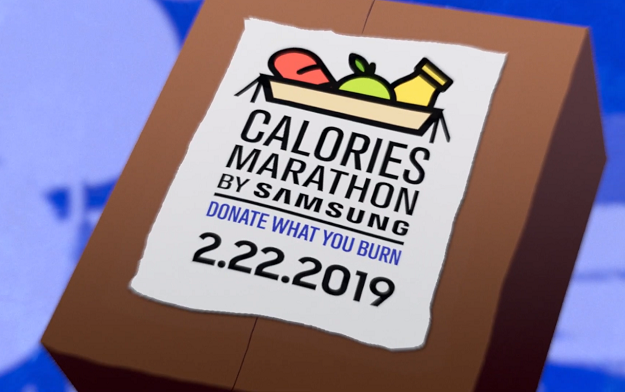 “Samsung Calories Marathon” means one thing: Run. Burn. Feed. Repeat.